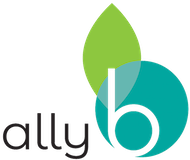 Ally spent several years as a medical aesthetician and clinic manager. 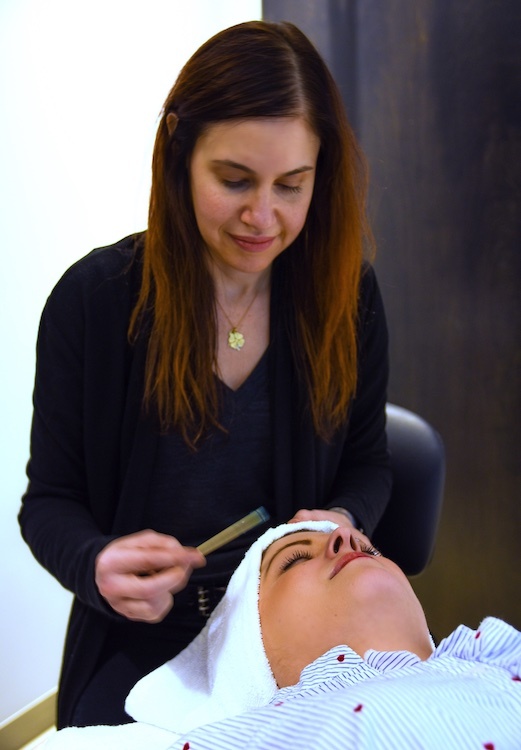 She is certified in multiple modalities including advanced chemical peels, dermaplaning, IPL, and microdermabrasion. 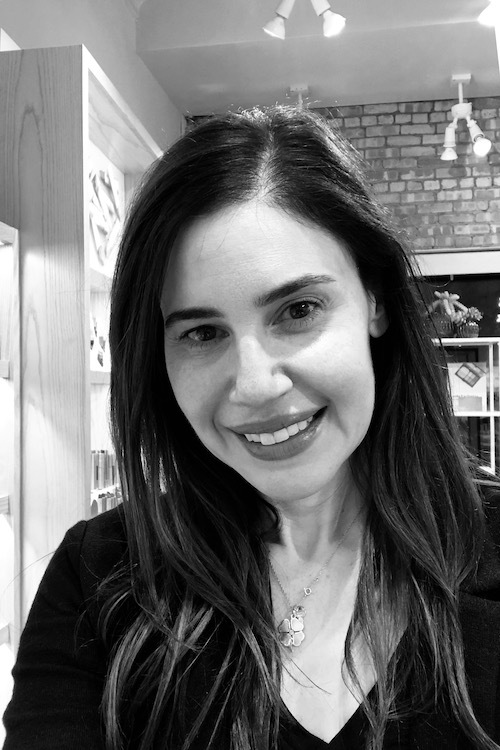 She works closely with her clients to formulate custom treatment plans based on each clients individual goals. Her special interests include acne solutions and personalized skincare regimens.